A ride on Ottawa’s New Light Rail. 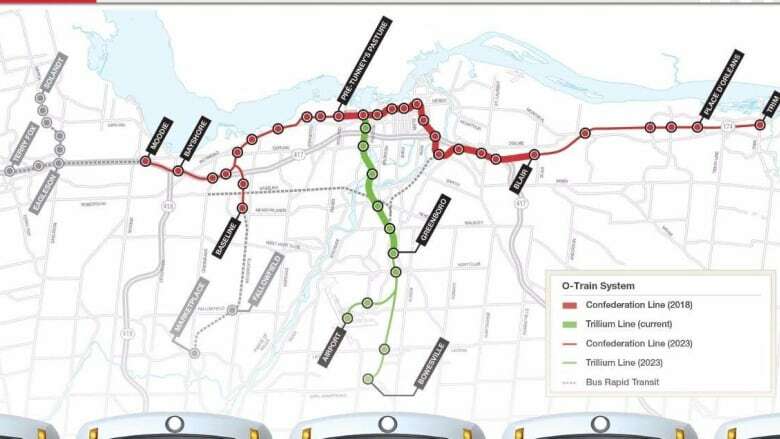 Let’s take a ride on Ottawa’s new light rail. Let\’s take a ride on Ottawa\’s new light rail. Oh nice pic! 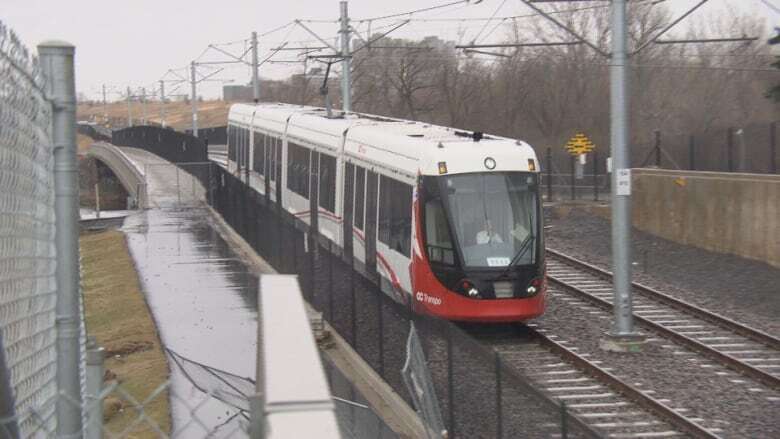 This is the video of a sped up LRT trip the length of the Confederation Line. Its been making the trip around the internet since Tuesday. According to RTG yesterday at the monthly update meeting, there is no official set date for the opening yet after missing the last 2 deadlines, however, Mayor Watson sent out a tweet Saturday that opening would be roughly the end of March. Compare these old Transitway videos to what it looks like now. This is a video of the Transitway just before the first section was converted in June 2015. From Hurdman Station- through Blair Station to on Highway #417 roughly, just before Place D’Orleans Station. A ride on bus 8004, a 2012 Alexander Dennis Enviro500 “Low Height, Go Anywhere” double decker bus, on Route 22 Millennium from past Lebreton Station (Transitway and Albert) to MacKenzie King Station. Part 1 of 2. A Transitway ride from Blair to Hurdman in 2013.